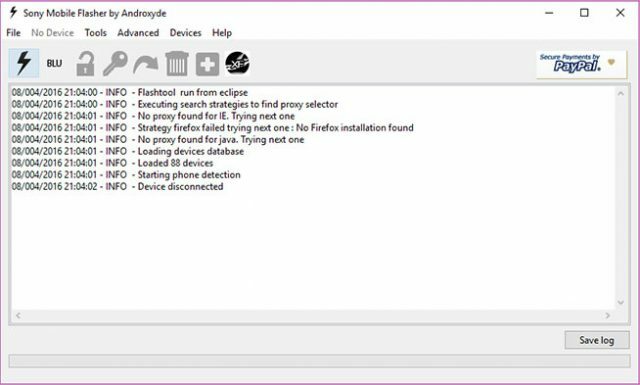 Users who have tried modifying their Sony device in the past will have heard of XDA Recognized Developer Androxyde‘s Flashtool. It’s an open source S1 flashing tool which supports many Sony Xperia devices. It’s often used for rooting, bootloader unlocking and, of course, firmware flashing. Back in the day before recoveries were commonplace, it was also a great way to flash a custom ROM. It’s often a tool users on our forums still recommend as it fulfills a number of functions that are still useful once you unlock the bootloader. Flashtool supports devices from as far back as 2009 and it’s expanding to support more every year. Version 0.9.25.0 has just been released and it now supports 2018 Sony Xperia devices such as the Sony Xperia XZ2 series and the Sony Xperia XA2 series. There’s a number of reasons you may still want to use Flashtool. For starters, once you unlock your device’s bootloader then official Sony tools no longer work. Official Sony tools only allow upgrading, whereas with Flashtool you can downgrade. Finally, Flashtool doesn’t have as many restrictions on what you can and cannot flash. 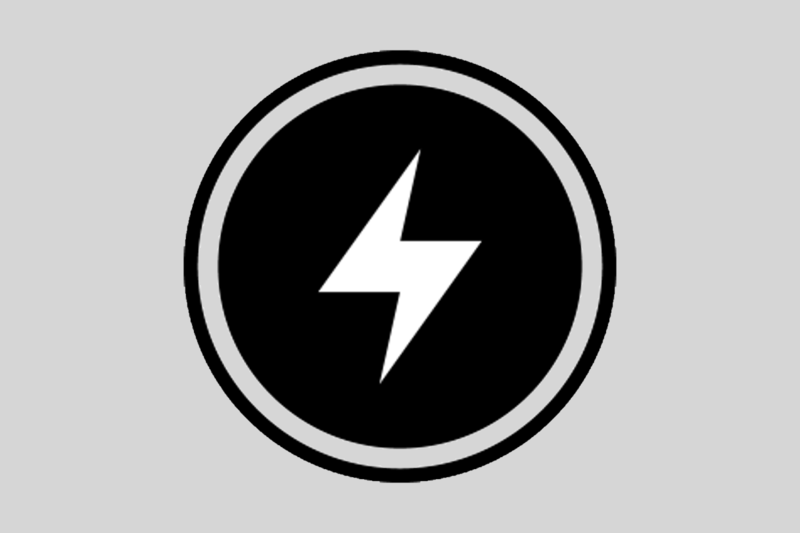 If you’d like to download the latest version of Flashtool, you can head over to their website. All of the features listed above will now work on the Sony Xperia XZ2 and the Sony Xperia XA2 along with dozens of other Xperia smartphones and tablets.